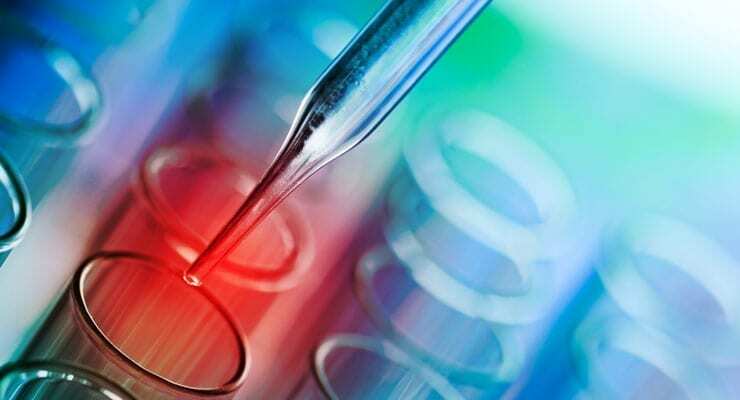 The UK’s Biotechnology and Biological Sciences Research Council (BBSRC) has committed to fund £795,449 to selected research groups to develop long-term international scientific collaborations through International Partnering Awards and International Workshops. The International Partnering Awards (IPAs) enable researchers from the UK to establish partnerships with overseas laboratories and colleagues to benefit and add value to BBSRC-funded science. This year’s awards have been made to establish partnerships with researchers from countries around the world including China, the USA, Australia and Japan. They will collaborate on biological science from across BBSRC’s remit and strategic priorities. IPAs typically run for four years, making funding available for travel, subsistence and other activities, such as workshops or exchanges, but not for salary costs, consumables, equipment or other research costs.